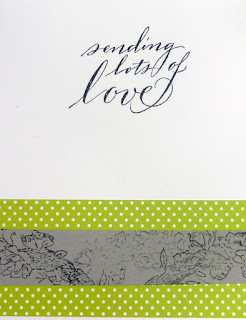 Welcome to the Serendipity Stamps Blog Hop! We're changing it up this year- there will be two hops each month as usual and there will be opportunities to win $ to purchase Serendipity Stamps. 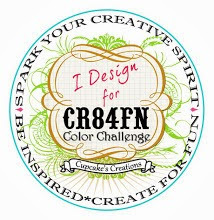 The design team will be showing you the latest products and offering a chance for you to win some goodies from Serendipity Stamps. 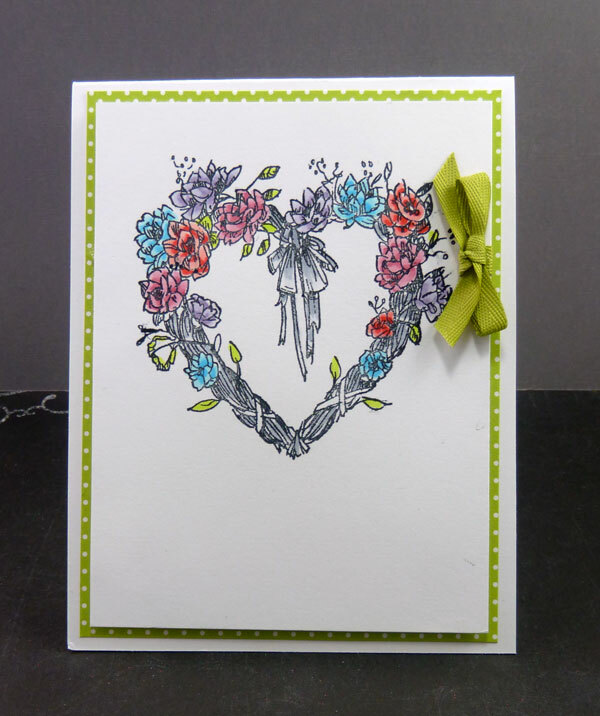 I stamped the Heart Wreath with Bow onto PTI Select white cardstock and then colored with copics. Popped this panel up onto some dotted patterned paper and then, onto my A2 size card base. Added a little bow for fun. Used Serendipity's Sending Lots of Love sentiment on the inside. Non- traditional colors for a Valentine's card but, it was fun!! AND... there are always prizes. 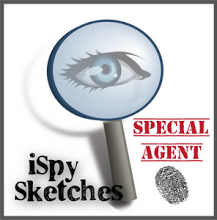 One random commenter along the hop will receive a $20 gift code to the Serendipity Stamps store. You have from today until Sunday to leave your comments. Mary will announce the winner on the Serendipity Stamps blog on Monday!! Beautiful heart wreath! The green framing and ribbon are perfect touches! Lovely Heart Wreath With Bow design! So pretty! Love the layers and the spring-y feel of your card! Super heart wreath, love it! What a pretty wreath and I love the inside too. 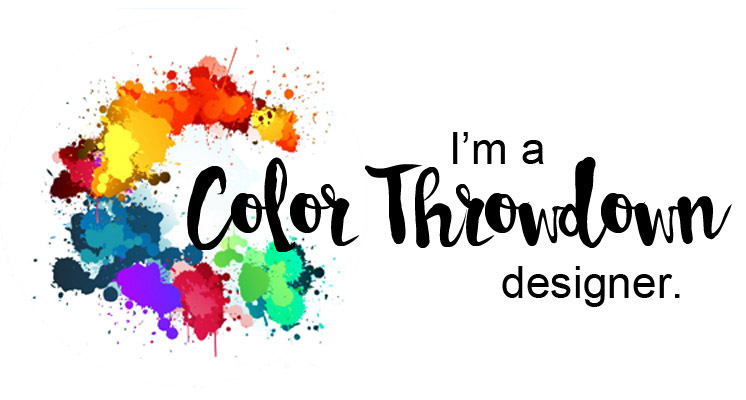 Pretty card, your colors seem to pop! Love the bow addition. So Springy! I love the pop that the green gives to your card. Love the inside sentiment layout. Unique design for me. Your are pushing me outside my box. Thanks !!! Beautiful heart with such pretty detail! So pretty, Vickie! Your heart wreath is just lovely. Lovely card--I like how you colored the wreath. Your wreath is so pretty. 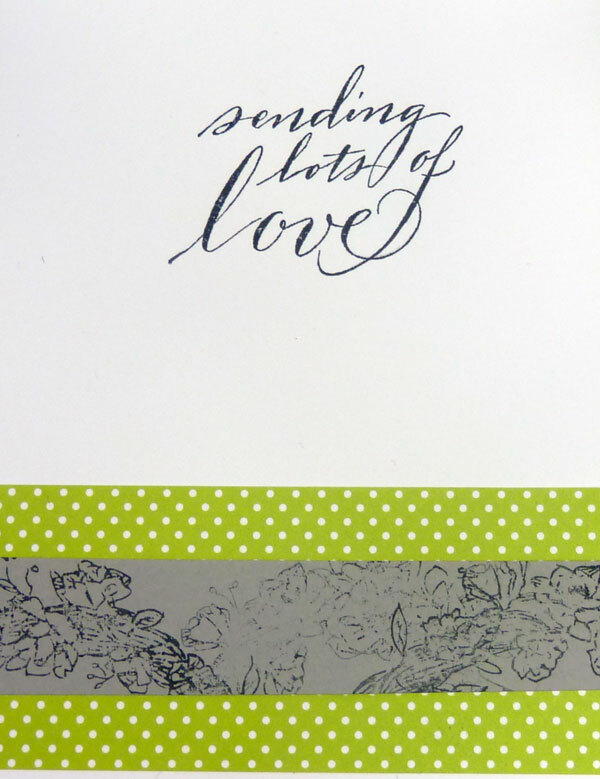 The green ribbon and patterned paper make it pop on the card. I like how you finished the inside. 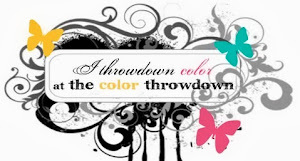 Beautiful colors for the heart! And I like the touch of green.